You must have often heard the comments from those who are less fortunate about how they would want nothing more than to have a roof over their head. A roof is often used as a figurative term for a house and the reason for that is because the roof serves to provide us with protection against all sorts of natural hazards. Ironically, it is the roof which often tends to remain neglected because it is something that most of us tend to take for granted. However, what we often fail to realize is that if we do not pay attention to the condition of the roof, the repercussions could be rather dire. The roof can incur leaks and cracks which can affect the walls of your house. Your house can then be exposed to all sorts of natural hazards such as rain and wind. Sometimes, the problem could get bigger to the extent that the whole thing can come tumbling down, thereby putting the safety of your family at risk. Therefore, you need to make certain that measures are taken to avoid such instances and this is where roof contractors can make a world of difference. 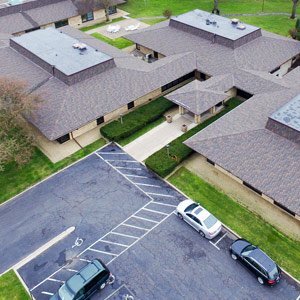 You will find quite a few options when it comes to roof contractors and among these you will need to find that one roof replacement contractor in Golden Valley MN who would be able to provide you with quality service and would not let you down when it comes to results. A thorough approach would be required to find such an option. You will need to pay attention to various factors including the likes of warranty coverage, experience, expertise, and reviews, among other things. Only after you pay heed to all the relevant factors and make your selection can you be certain that the company you opt for is one that would not let you down and would ensure that you always have a safe roof over your head. 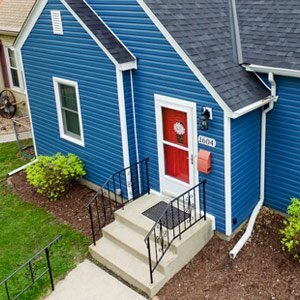 Among various options that you have, one roof replacement contractor in Golden Valley MN that you will find reliable is the Snapconstruction Roofing and Remodeling. This is a company that has been in businessfor several years and has a profound reputation. Therefore, you can be certain that if this is the company you hire, the condition of the roof is not something that you will have to worry about anymore. They would ease away all your worries and ensure that you get the best deal possible. When you are trying to find the best roof replacement contractor in Golden Valley MN, at times, you might feel like it is a lot of work. However, when it comes to a matterof safety, chances should never be taken. Therefore, make sure that you do not make any compromises. Any mistake in this selection can prove to be detrimental in the future so, thus, make sure that you opt for someone who would not make you regret your decision sometime down the road. Get redirected here to know how to Hire Roofing Companies in Edina MN.